How about you have fun while you play this toy? Make the object move quickly for many turns. Try to score many points to unlock all speed bonuses and new colors. 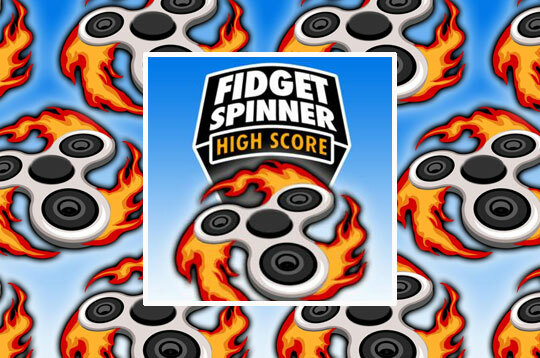 - Play Fidget Spinner High Score Free and Enjoy!